The 2018 Honda Jazz is now on sale in India, with minuscule exterior changes, new convenience features and enhanced safety. The premium hatchback's starting price has gone up by INR 1.36 lakh* to INR 7.35 lakh* with the MY2018 update. 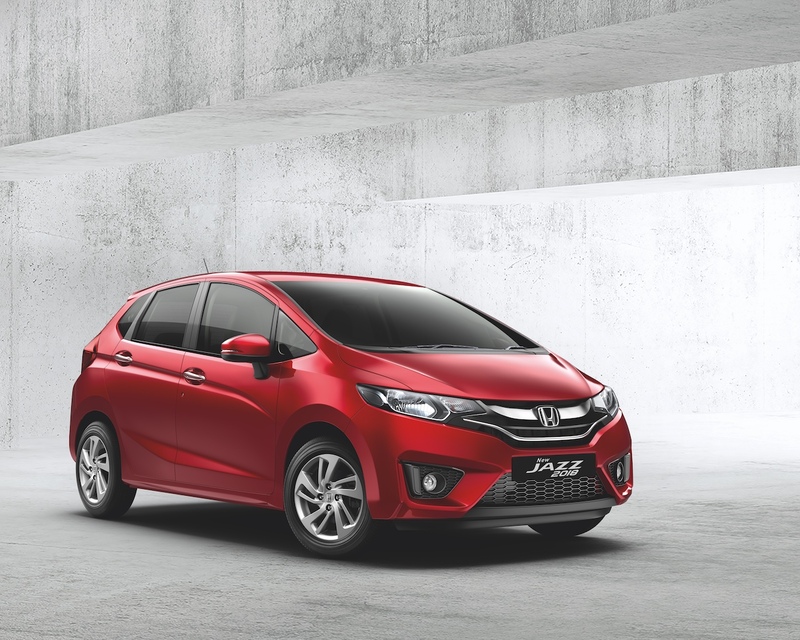 The 2018 Honda Jazz is available in two new colours: Radiant Red (pictured) and Lunar Silver Metallic. With the latest update, the Honda Jazz retains the original design introduced for the third generation and sees the LED tail lights getting extended further on to the tailgates. Honda also mentions chrome door handles and two new colours (Radiant Red and Lunar Silver Metallic) as the exterior changes, but that's it. 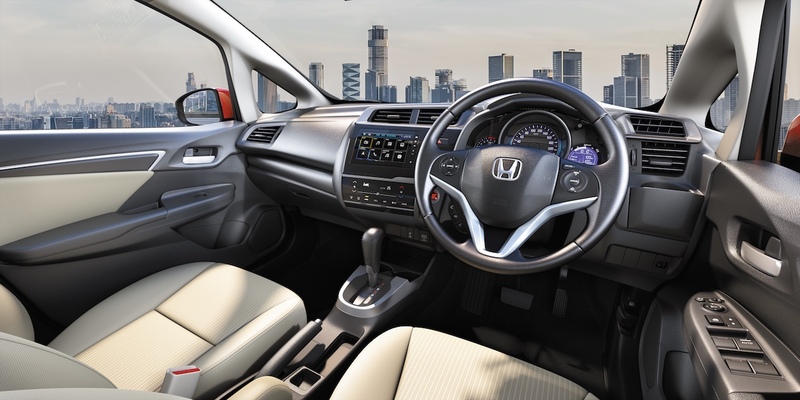 The 2018 Honda Jazz comes with a slew of new comfort and convenience features. These include passive keyless entry, engine start-stop button, 7-inch Digipad 2.0 touchscreen infotainment system with navigation, Apple CarPlay and Android Auto, cruise control, front centre armrest, central lock hand switch and driver-side vanity mirror. Rear parking sensors and speed sensing auto door lock features have made the Honda Jazz safer now. Honda says that it has made improvements in noise and vibration levels too. The engines and transmissions and their combinations have remained unchanged. The 1.2-litre i-VTEC petrol engine produces 90 PS and 110 Nm of torque. It is paired with a 5-speed manual transmission or a CVT. The 1.5-litre i-DTEC diesel engine develops 100 PS and 200 Nm of torque. It is linked to a standard 6-speed manual transmission. The fuel economy rating is the same as before: 18.2 km/l (petrol-MT)/19.0 km/l (petrol-CVT)/27.3 km/l (diesel-MT). The 2018 Honda Jazz is available in only S, V and VX grades. The old Honda Jazz was available in E, S, SV, V and VX grades. The new Honda Jazz comes in S, V and VX grades. Also, the S grade is exclusive to the diesel engine model. What customers will appreciate about the MY2018 update is that the CVT option is finally available in the range-topping VX grade.